Happy 4th of July! This episode has no relation to the holiday, but we thought we’d say it anyway. While you reminisce on ‘merica, why not take a trip back in time to the 80’s with us today to the timeless classic, The Lost Boys. 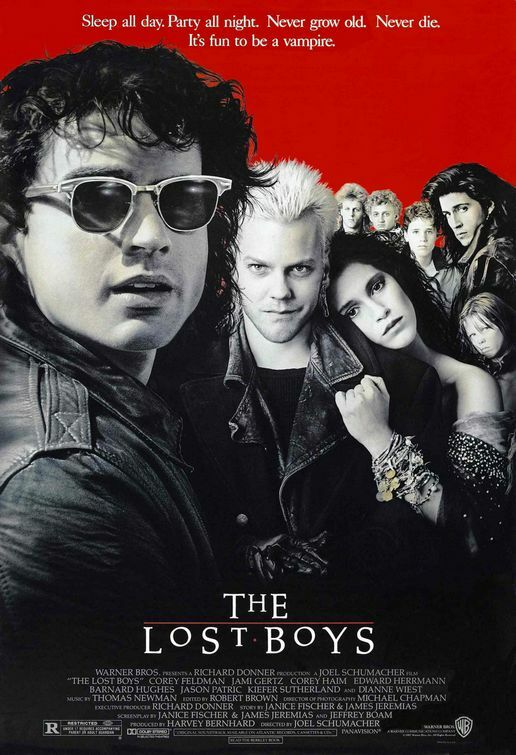 This entry was posted in and tagged Horror, podcast, the lost boys, vampires. Bookmark the permalink.